Even if you’ve never heard of Honda’s S2000, chances are you’ve either seen one on the road or otherwise in the movies. Per the latter category, the following are all the times the popular vehicle has shown up on the big screen. The S2000 was featured in the alleyway of the 2011 film The Green Hornet. >>Join the conversation about the 12 Times the S2000 has Appeared in Films since 2000 right here in the S2ki Forum! 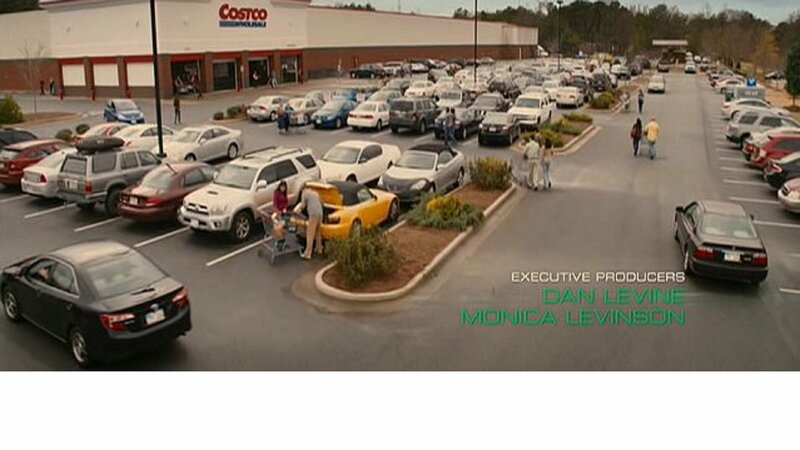 If you look closely, you'll see an S2000 in the parking lot of the 2012 flick The Watch. 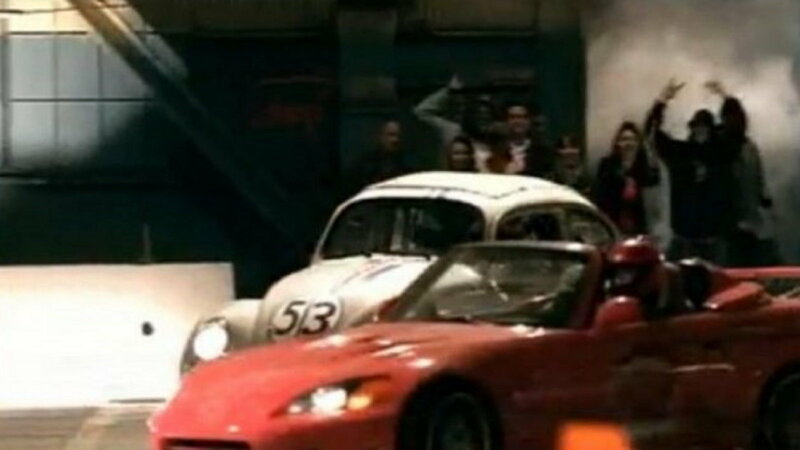 An S2000 about to race a Bug in 2005s Herbie: Fully Loaded. A suped-up version of a 2000 in 2002s Province 77. 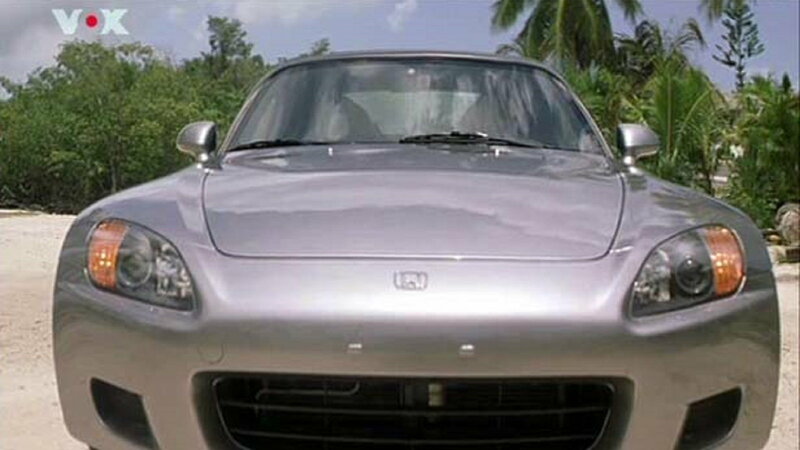 A sharp looking S2000 appeared int the 2002 movie Province 77. A head-on look at an S2000 in 2001s Heartbreakers. 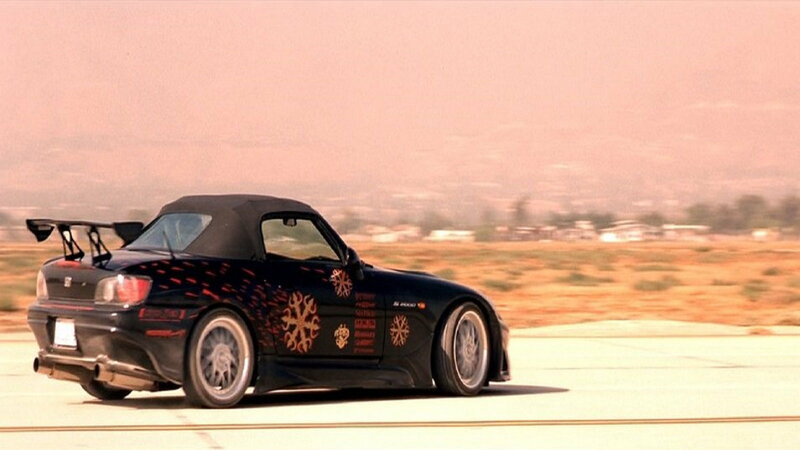 Of course, the S2000 was featured in the super popular 2001 flick The Fast and the Furious. 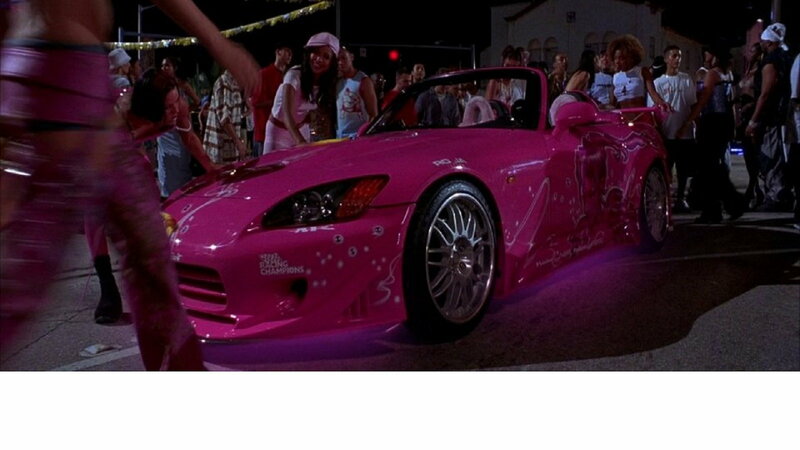 The S2000 was again featured The Fast and the Furious, this time the Tokyo Drift version in 2006. 2016 comedy flick Ride Along 2 featured an S2000. 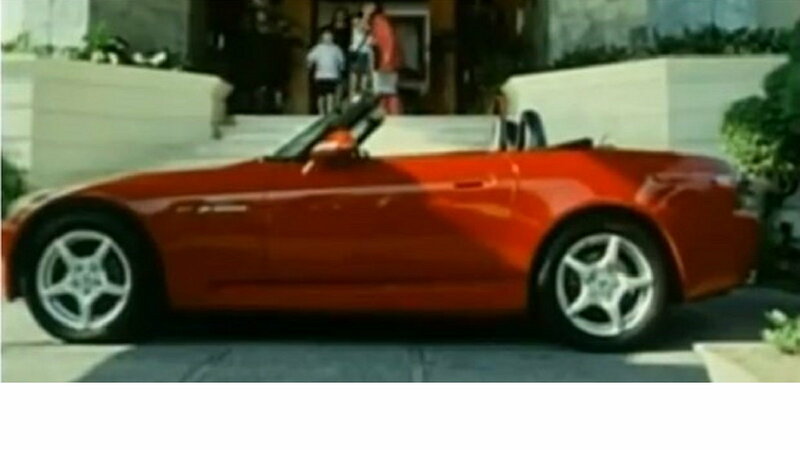 Another Fast and Furious film, this time 2003s 2 Fast 2 Furious featured an S2000. 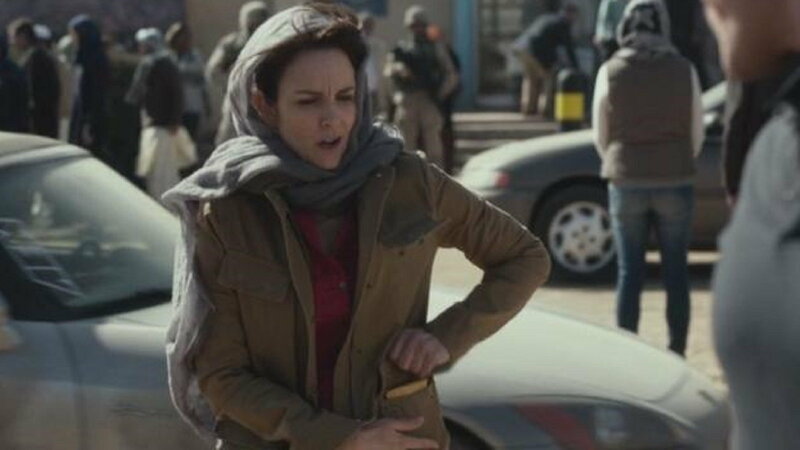 Tina Fey's 2016 Whiskey Tango Foxtrot featured an S2000 too. 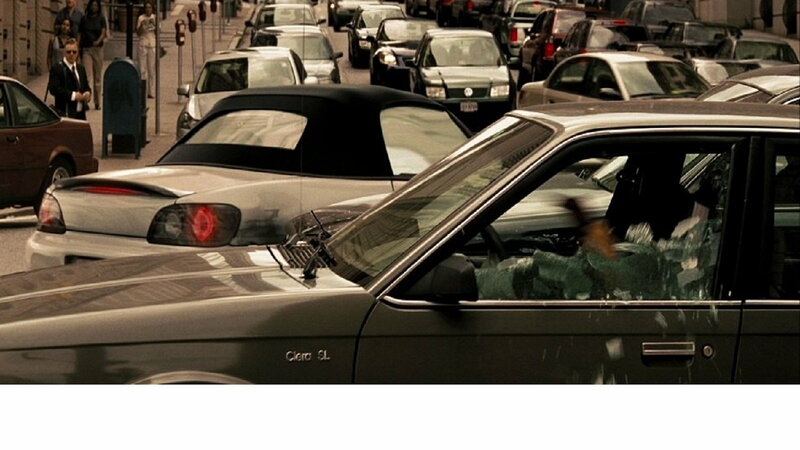 Finally, in 2007, an S2000 was in Live Free or Die Hard.